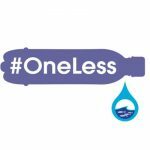 Join us for a programme of events to inspire positive change for the oceans! 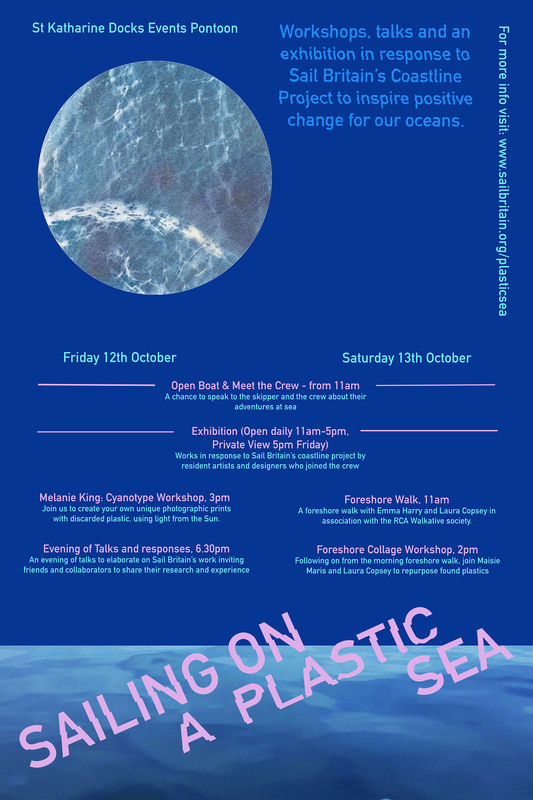 In response to Sail Britain’s voyages this year, our end of season event comprises a series of workshops, talks and exhibition exploring the themes of marine plastic pollution, ocean ecology and beyond to raise awareness of the importance of our marine environment. Many thanks to James from Stage3Films for this wonderful little film! Why not say hello? If you’d like to come sailing with us, or if you have some brilliant thoughts we’d love to hear from you!